Home Entertainment and Theatrical Film Distributor Uncork'd Entertainment has revealed a first look at the highly-anticipated CIRCUS KANE. 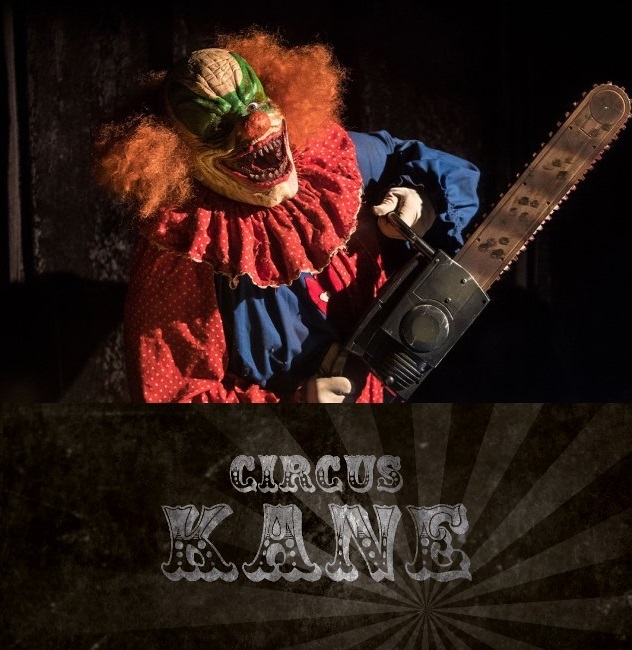 James Cullen Bressack and Zack Ward wrote CIRCUS KANE, based on a story by Sean Sellars. Producing are DeInstitutionalized's Gerald Webb and Christopher Douglas-Olen Ray along with Bressack. Uncork'd President Keith Leopard made the deal with the filmmakers at AFM in November. He recently saw the first footage from the film.